Tekes has granted Tempo funding for Coberg Ltd for developing the Frameright publishing technology. The occasion was celebrated by eating a fancy dinner at McDonalds. 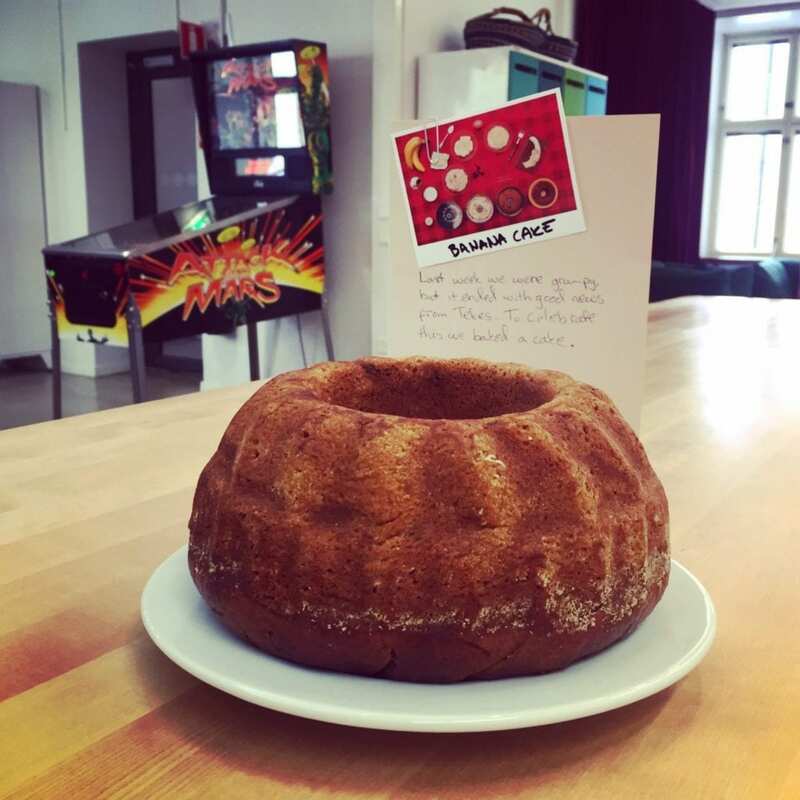 We also celebrated by practising our baking skills and baked a cake for the people at Microsoft Flux. Microsoft Flux is an open coworking space that has helped us start our project with very few resources to spare. They have a great community and the facilities needed to meet, work and create. Tekes is the Finnish Funding Agency for Technology and Innovation. It is the most important publicly funded expert organization for financing research, development and innovation in Finland. 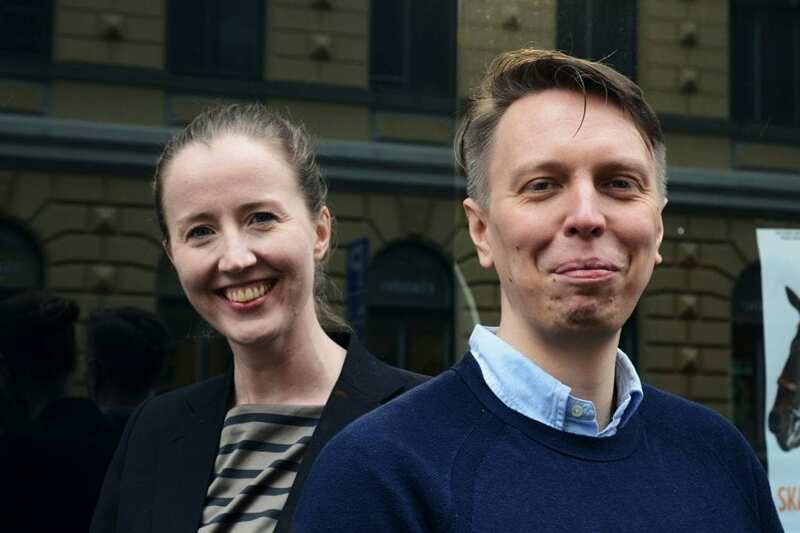 Their Tempo funding is intended for startups that have been operating for under 5 years and are registered in Finland. Tekes funds promising startup companies, which aim to enter the export markets. Tempo funding opens a new door and possibilities for developing our product and business. We are also aware of the responsibility of using the funds carefully, creating something new and really making a difference. We also want to thank Helsingin Sanomat Foundation, ELY Centre and C.V. Åkerlund Foundation for their previous support for the Frameright project. Frameright: Marina Ekroos and Ilkka Järstä. Photo: Ida Pimenoff 2017.